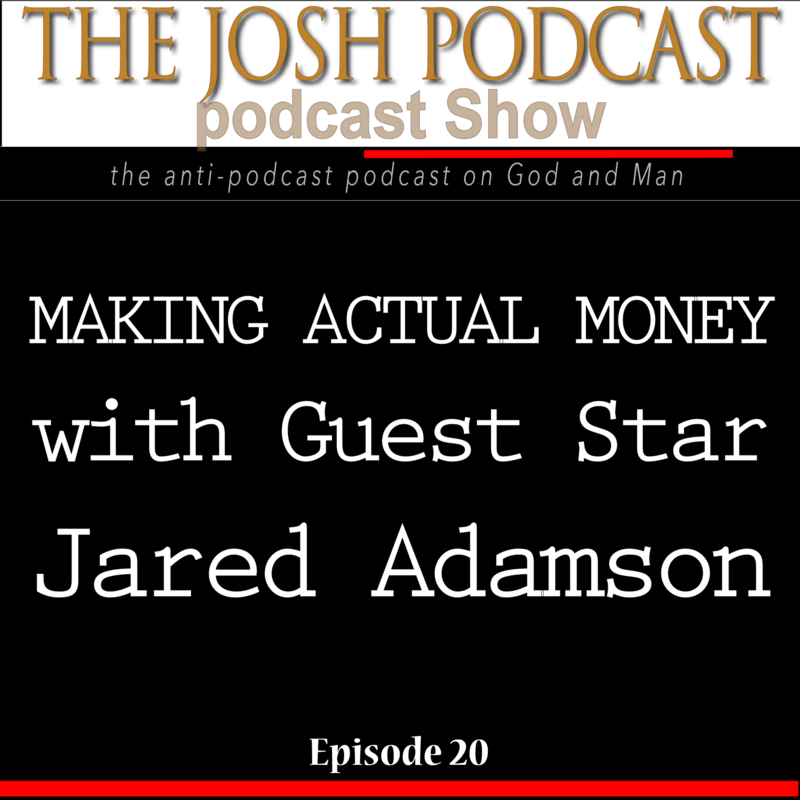 Jared Adamson is a great guy, mostly because he says he likes my podcast. I believe him, and you will too! 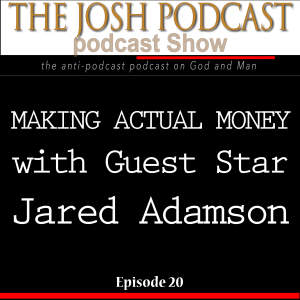 We talk about the many ways to make money, both quick and slow. 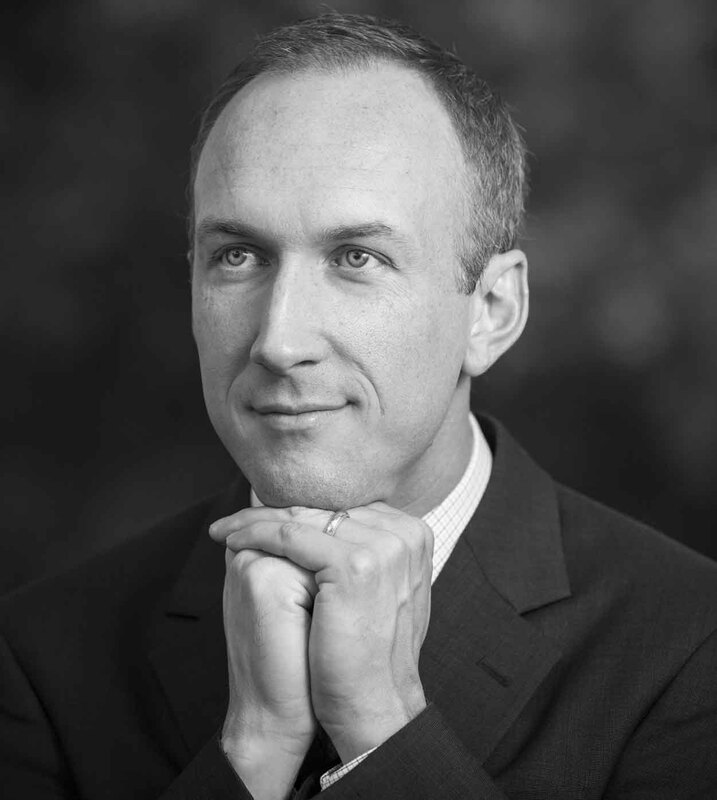 I’ll definitely bring back Jared for more motivating financial insights in the future. Congratulations on yet another intriguing topic! I am quite fascinated and well versed in astronomy, thus I was most excited to hear that you consider discussing this topic in a future episode! I am delighted to find that my name has become legendary, even if only in my own mind! Would it be too assuming of me to declare myself your, as it is said, “Number One Fan”? I am perfectly willing to wait for a future time to claim this rank if you feel it to be best. Trying to decide if listening to this was a good use of my time. First time listening, first time commenting. Fun topic, indeed. I had some free time, so thought I’d share some fun things I’ve experienced talking with MLM people. I did not have this actual conversation, but rather is a combination of a few different conversation I’ve had with MLM promoters. I will note that I try to be very respectful, and try to sincerely understand how the thing works (hey, I don’t want to miss a real opportunity, if one actually exists). I am also open with my concerns as I talk with them. Me: The product seems decent from what you are saying, but it seems a bit pricey. MLM guy: I made over $4,000 last month selling it and you can too! Me: Did you sell $4,000 in product or was that profit? Me: Okay, so help me understand this better. How much did you actually get? Did you get a check? Me: Okay, so it sounds like you sold $4,000 in product, rather than actually making that, right? MLM guy: Some of it was for sign up bonuses, for signing people up. Me: And how much of those sales do you expect to be recurring for the people who bought? Were some of them larger than they will be going forward, due to large initial “starter” package? MLM guy: Yes, the initial packages are quite large, but I’ll continue to have lots of new people sign up each month, so I expect sales to increase due to small ongoing sales and continued sign ups. Me: How much of that check was for sign-ups and one-time bonuses? Me: And who did you sign up? MLM guy: Family, friends mostly. Me: How many people other than family or friends did you sign up. MLM guy: Well, I guess it was just family and friends, and one of my friend’s parents. Me: Who are you going to sell to after you’ve talked with all of your existing friends and family? MLM: Well I already have spoken with them, but I’m hopeful of them will become interested as they see how much I am making. Me: Okay, but when your network adds people they make probably over 90% of the commission, so I don’t understand how that helps you much unless they really run with it with very little help from you. Me: Okay, that may be possible, but how likely do you think it is? MLM guy: I think it is very likely. There is one guy that.made $30,000 in 4 months. Me: Well, that was probably not his actual check, right? Just like you made $4000. MLM guy: Ohh, right, Hmm. I think it was his actual check from the way they were talking about it. Me: Okay, going back to the $1,325 check you received, Is that self-employment income or “other income” for tax purposes? MLM guy: I am pretty sure I don’t have to pay taxes on that. They never mentioned anything about that and I’ve been doing this for 4 months (since February). Me: They are required by law to send you a tax form at the end of the year, so the IRS will know about it, and my guess is that it will be self-employment income which means you self-employment taxes on that. MLM guy: I don’t thing so. Me: You know how you pay 6.2% Social Security tax and 1.45% Medicare tax for employment wages? Your employer also pays 6.2% Social Social Security tax and 1.45% tax on your gross wages. This income you are making is self-employment income, so you will have to pay 15.3% self employment tax on that income. That is before federal and state taxes are calculated and due on the remainder. MLM guy: (in denial): I don’t think that’s true. That doesn’t sound right. Me: I wish it wasn’t but I am a CPA, and I’m telling you, it is true and the IRS doesn’t mess around. MLM guy: (usually ticked at me personally at this point): [insert unkind words here]. Me: Hey, I’m trying to help you out. You told me you make $4000 last month, which was actually $1,325, and that amount included mostly one-time fees and was before self-employment taxes, and federal and state taxes. I bet you also have had some of you’re own expenses too, like gas for your car, printing stuff out, etc. Me: You may be able to if you make enough money to make it worth your time to do the extra tax paperwork or pay your tax preparer to do it. Even if it you can write off the expenses, it will only reduce your federal and state income tax, but not self-employment tax. Notes: Sometimes the person realizes they are being misled by the MLM, sometimes they are in denial, often they become quickly uninterested due to my getting in the way of their “positive thinking”, which seems in their minds to mean that they can believe their way past realities. Sorry for such a long post, but I really did enjoy writing this up. My brother in the bay area told me earlier this year that he knows a guy whose wife had a net loss of $40,000 last year selling Doterra, but that she somehow still thinks she can turn it around. She has a huge inventory of the oils adn frequently gives out free samples. Putting a strain on their marriage. I have a relative that has several boxes of Xoçai that has expired (mlm dark chocolate with an obscure berry from the amazon) that “cures everything”. Thousands of dollars of inventory rotted due to initial over exuberance. Have a relative who started signing up their kids without their kids knowledge for MLM stuff as a “surprise” and to “help them gain wealth” by “getting in on the ground floor”. lol… kids were not happy. I went to a free real estate seminar a few weeks ago that sounded like it may actually be legit (the many many others are obvious scams). I went for 45 minutes and some guy was spouting off buzzwords and cliches and wanted to sell a “basic real estate education” for $2000, “though you really need the $20,000 package to make the really big bucks”. I saw the topics and sampled one of the videos: The quality, content, and scope was far inferior to the free education available at betterpockets.org. I asked a few of the people there if they had made money using the education and I continued to get the same response: “I am an independent marketing associate”. Turns out they made a 50% cut on their sales and didn’t really even know the product very well; but they sure were excited about some stories they could tell you about how some non-present person made quite a bit of money. Strange really. I love the dialogue, Brent. It’s both hilarious and sad. Here’s an idea: In our age of undercover filming, you could sabotage MLM meetings and have quite an entertaining show exposing the ridiculousness of most of these schemes. Nice work educating that poor guy. Hopefully he came around.